No matter what discipline you show in, we all have a “if money were no object” wish list for our attire. 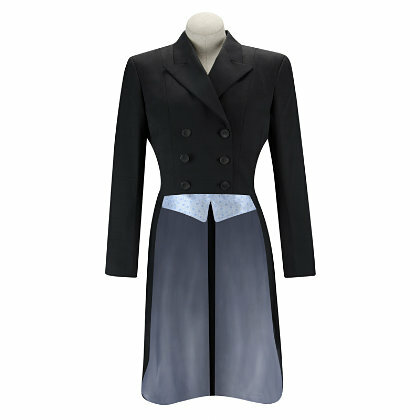 It’s stupid that show clothes are so expensive… but they’re so pretty. Today for the blog hop – pick a fantasy show outfit if we didn’t have that thing called a budget (Eventers – you should pick one for the show jumping phase 🙂 ). 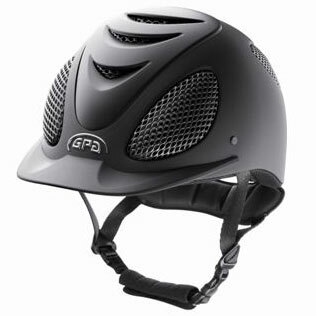 From head to toe, I’d start with a black on black GPA Speed Air helmet. A hunter shadbelly (because in my dream, I’m also doing hunter derbies) with non-traditional vest points. I love the light blue, or a very delicate paisley. 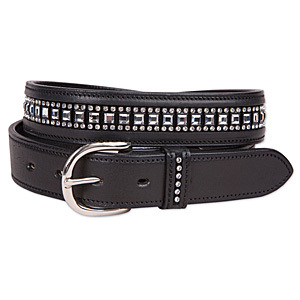 A tasteful, but sparkly show belt. 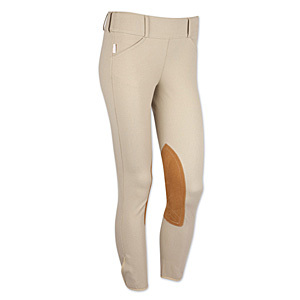 Tailored Sportsman side zip breeches. I’d have a MILLION pairs of zocks. 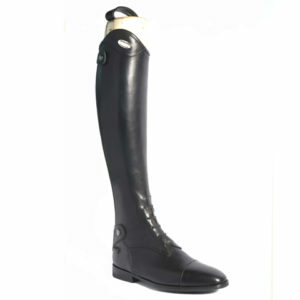 And finish it off with custom Parlanti Boots. Mmmmmmmmm. Now I’d love to hear from the rest of you about what smancy show clothes you’d love to wear to your next show! Joining the Blog Hop is really easy. Just write a post related to this topic, add your link on this post using the blue button, and click the link below to get the blog hop code on your site. Want to add the Blog Hop to your site? 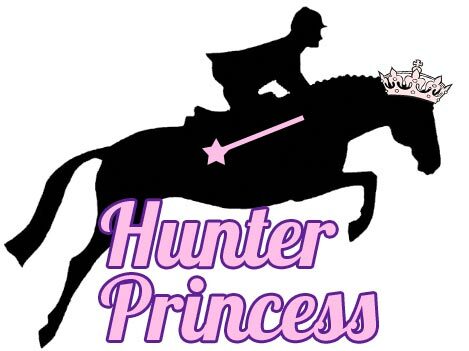 Get the Hunter Princess Week 3 Blog Hop Code! Oh wow I love that belt. I NEED that belt. Where can I get it from? I agree with Tracy!! Love your choices! I’m a huge sucker for shadbellys and I think it’s because I just want to have the chance to wear one someday (i.e. actually be in a derby). They are so neat. Tiny bit addicted to zocks. You’ve got great taste…..except the helmet, those GPAs hurt my head! Love shadbellies. They ALMOST make me want to ride in the hunters. GPA in the Hunter ring, rock it!